Ennead Architects is an internationally renowned studio based in New York City with an office in Shanghai. The creation of architecture that shapes the public realm has been a central tenet of the practice since 1963. 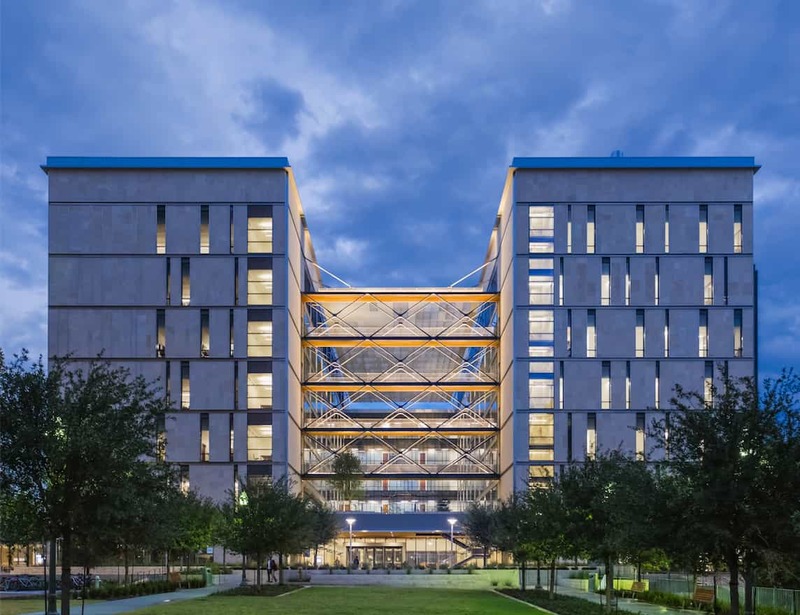 Ennead has a portfolio that is diverse in typology, scale and location—ranging from museums and performing arts centers to complex laboratory, research and teaching facilities to large-scale infrastructure projects and urban plans. Ennead designs have been widely acclaimed for their formal and affective power, technical virtuosity, sustainable solutions, and for their significant contributions to the cultural life of their communities and the enhancement of their physical contexts. Ennead’s professional services include new building design, renovation and expansion, historic preservation, interior design, programming and master planning, as well as pre-design advisory services and professional counsel to public and private institutions and government agencies in connection with strategic planning. Eleven partners lead the firm: Timothy Hartung, Duncan Hazard, Guy Maxwell, Kevin McClurkan, Molly McGowan, Richard Olcott, Susan Rodriguez, Tomas Rossant, Todd Schliemann, Don Weinreich and Thomas Wong. In 2012, Peter Schubert joined the partners in Ennead Architects to establish Ennead Architects International.